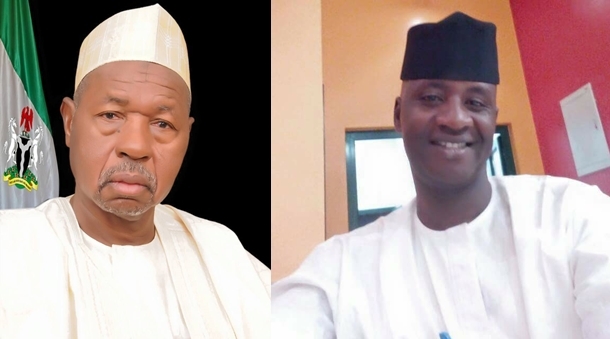 Katsina State governor, Aminu Bello Masari, has expressed optimism that with the impressive performance so far recorded and new measures to ensure the plights of the people Mashi/ Dutsi Federal Constituency and the entire state are assuaged, the All Progressives Congress (APC) candidate will emerged victorious in the this Saturday’s by-election. 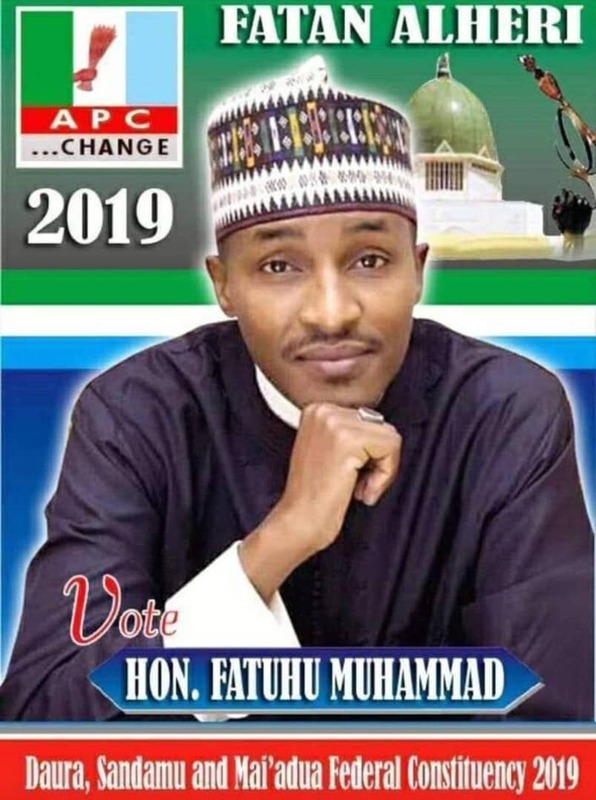 Governor Masari made this assertion at the formal kick off of the campaign of the APC candidate at the poll, Mansur Ali Mashi, in Dutsi Local Government secretariat, after highlighting some of the achievements sustaining the popularity of the party in the state. From his analysis, since the present administration came on board in 2015, it has cleared over N14 billion pension and gratuities. He strongly condemned the previous government of Peoples Democratic Party (PDP) in the state for pauperizing retired civil servants and their dependants by neglecting payment of their entitlements.